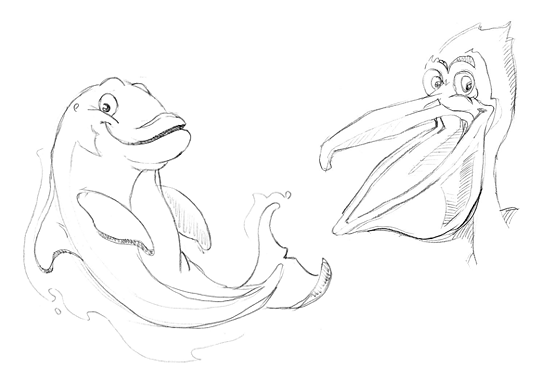 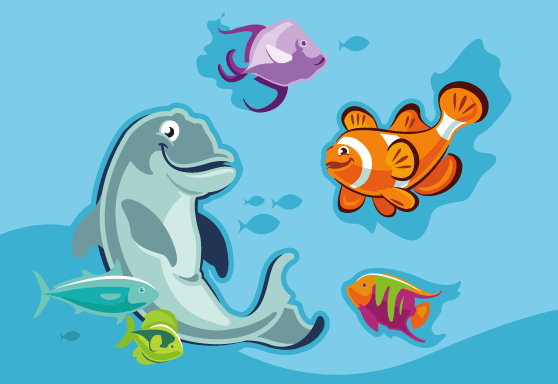 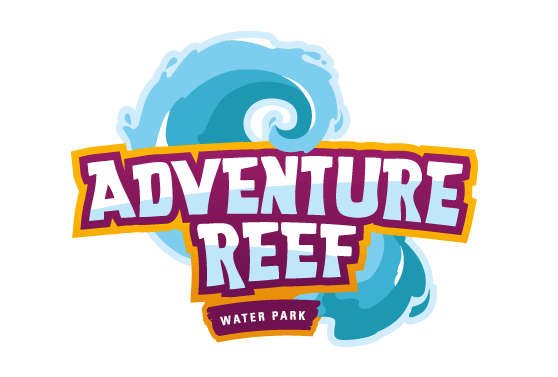 Tropical summertime fun drove the feel of the logo creation for the newly renovated Adventure Reef Water Park at the Kettering Recreation Complex. 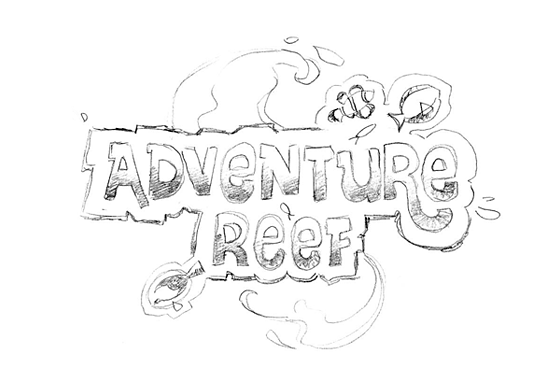 The concept was to create a brand mark that was clear and easy to read, while boldly stating that this is a place for families to gather for some fun in the sun with a tropical flare. 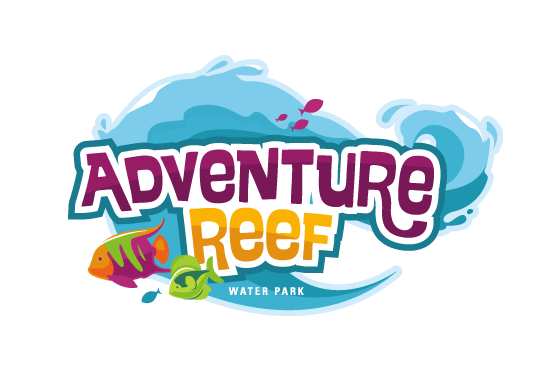 Its bright colors and a dynamic wave form this logo into a memorable mark children and adults alike will remember.